These bright and airy Thorpe Bay accommodations offer seaside style and comfort with contemporary design. Boutique decor is complemented by modern facilities. Whether you are here for business or pleasure, you will find your king size bed to offer the utmost comfort in a relaxed atmosphere. 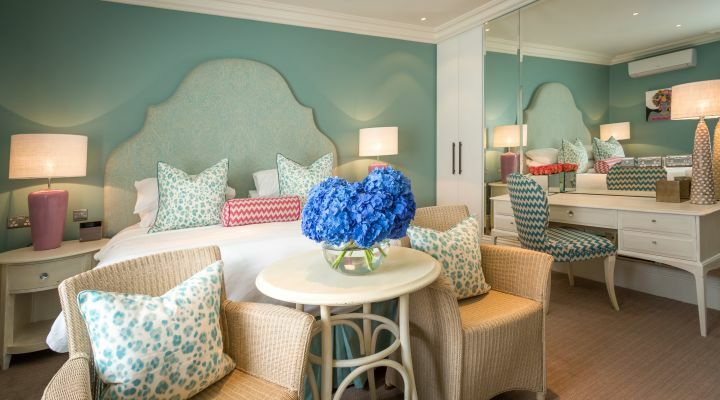 Many of our rooms feature stunning sea views, while all of our rooms are exquisitely furnished in a boutique style which harmonizes with the seaside surroundings. Enjoy plush linens, a comfortable bathrobe and slippers, complimentary Wi-Fi and satellite TV. 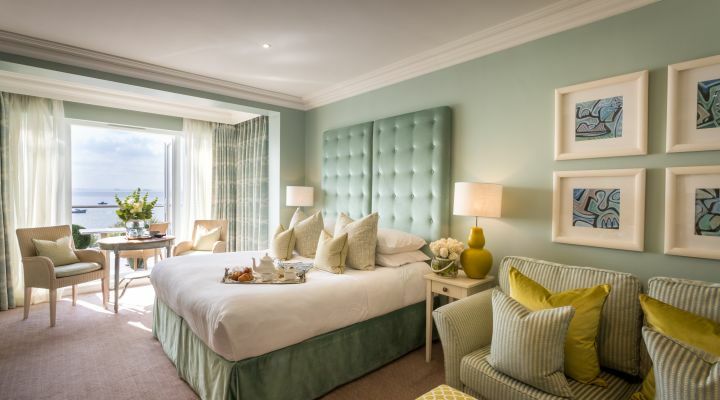 Our Essex lodging features luxury Elemis toiletries and in-room dining.